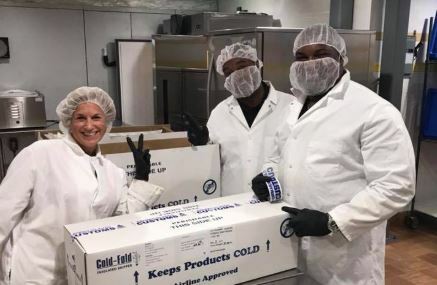 The Cayman Islands Department of Environment (DoE) on Thursday said that it would pay Iguana cullers between CI$4.50 to CI$5 per lizard for those who meet the department’s outlined targets. The DoE made the disclosure as it encouraged more young Caymanians to register to take part in culling activities. The department noted that they will accepting registrants between 4:30 p.m. and 7:30 p.m. each day starting on October 15 through to October 19 . To register, an individual culler must be Caymanian and must be at least 18 years old. Businesses that possess a valid Trade & Business License may also register for the cull. Do you think the gov't is doing enough to curb the island's population of green iguanas? More financial incentives would help. 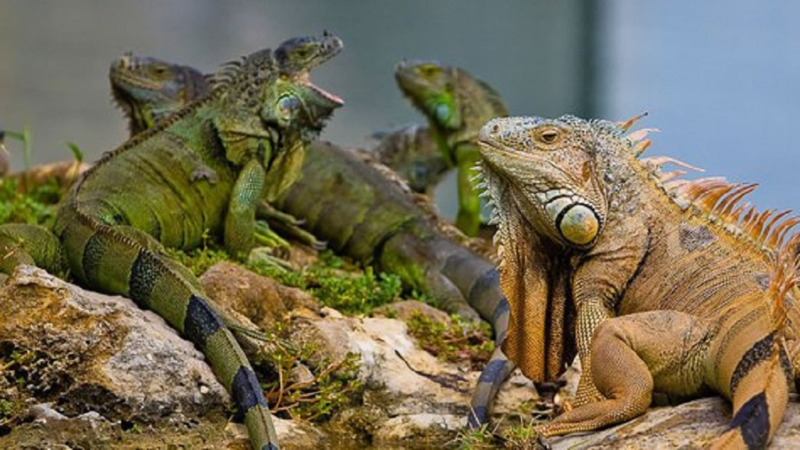 All cullers must be willing to commit to bring in at least 400 iguanas during the first month of the effort and must seek to maintain a similar level of participation throughout the year. Proof of Caymanian status will be required along with valid firearms license must be brought as well, if the culler is planning to use an air rifle. 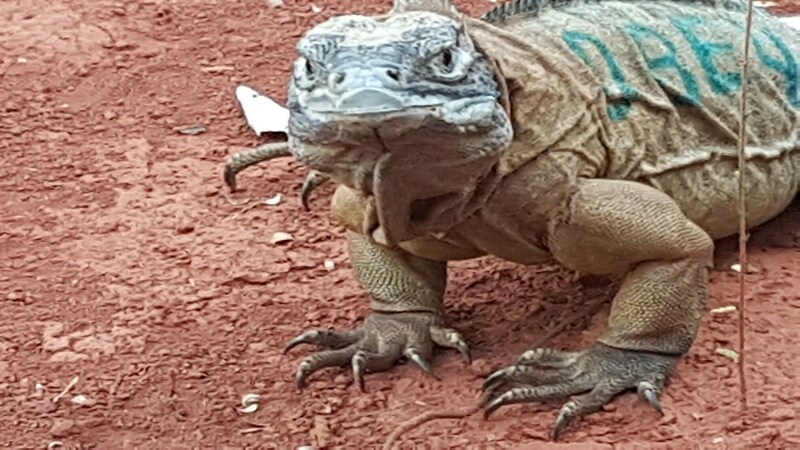 “Payment per Green Iguana taken will range from CI$4.50 to CI$5 with a financial incentive built in for those who achieve their quota target cull numbers,” according to the DoE in a release about the programme. “It is important to note that no cullers will be paid for bringing in Green Iguanas prior to the start date of the cull – which has been set for 29 October. Further instructions regarding cull training and where to deliver the culled Green Iguanas will be given to cullers by the DoE," added the release. 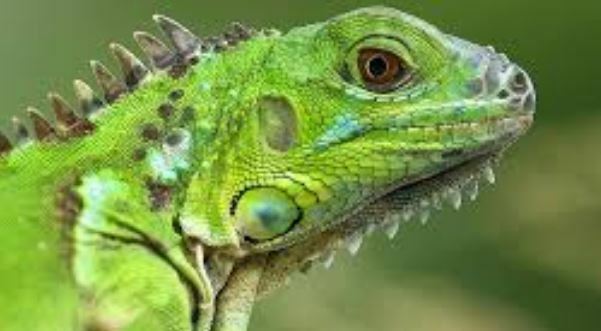 In November 2017, local environmental officials warned that efforts to curb the population of invasive green iguanas on the island had been futile; they further added that there were more than a million iguanas despite a government-funded cull that yielded 17,200 iguanas.